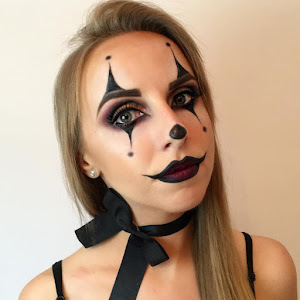 When I started LA POUDRE BLOG, I wanted to concentrate strickly on makeup looks and makeup product reviews, but, no. 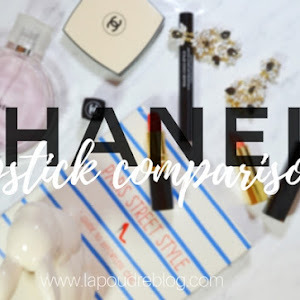 I can't do that, I love reviewing, using, testing beauty stuff so much and, even more, I love reading EMPTIES posts on other blogs too! Especially, because I know that a person for fact has tried the product for long enough time to have a proper opinion about it. 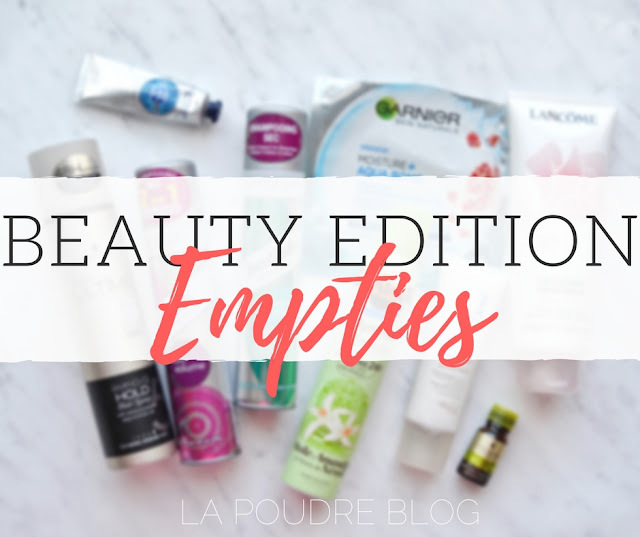 So here goes my first post dedicated to BEAUTY EMPTIES. 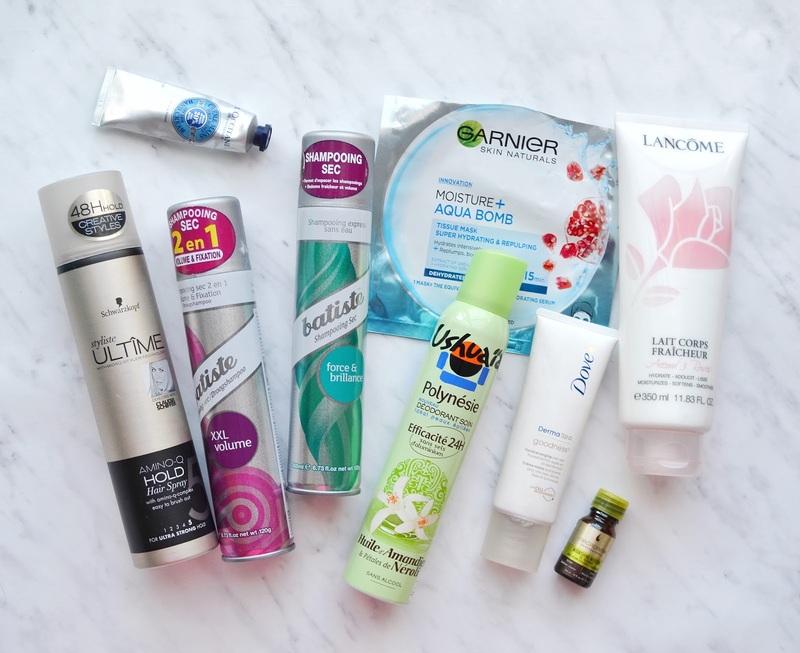 Firstly, lets talk about hair products. If you love hairsprays with very soft, non-sticky texture, this is the one for you. I used it every day after styling my fringe and it fixes hair nicely without weighing them down. On bottle it says ULTRA STRONG HOLD - , but I would say 3-4... If you have more thick and heavy hair, it might not hold it all day long. I know that this is the favorite dry shampoo for many people out there, but it did not work for me, and, believe me, I have tried to make it work for more than a year. It just makes my hair super-matte, sticky and heavy. 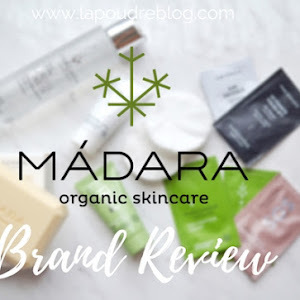 Please, read my full review on my last post, here. Will I repurchase it? NO. 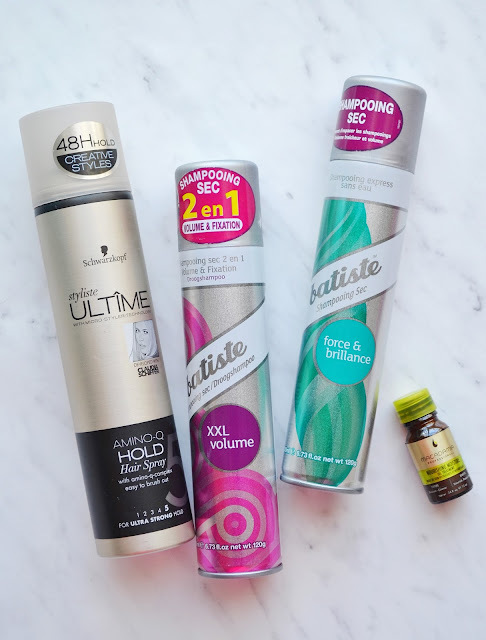 This is my favorite Batiste dry shampoo, it has doesn't cause any of the issues as XXL VOLUME did. It leaves hair with natural shine and a bit of body when brushed out. It is really easy to brush this shampoo out and you don't have to worry about the white residue. I got this small sample of it when bought Macadamie detangling brush. I have long hair so the small packaging lasted for about 5-6 washes. But I absolutely loved it! It has somehow creamy texture, and, yes, it is quite greasy but absorbs very well in hair and after the brushing is so easy and painless. If you have colored or dry hair this is an absolute must! It literally rebuild my damaged, bleached ends and even though I stopped using it, the result is still there. Lets move on to body products. It has a lovely fresh flowery scent and extra-light texture. I started using it in last summer when the weather was so hot but sea water and constant sun bathing made my body skin quite dry. At the start of this year I picked it up again just because it would go old until next summer. It is wonderful everyday body lotion that absorbs quick but still manages to hydrate the skin. Unfortunately this lotion was a limited edition, but there is another great Lancome light-weight body lotion here. Will I repurchase it? Not this, but similar kind. Quite okay deodorant for everyday use if you love vanilla scent but for me it was too strong. It doesn't contain any alcohol or aluminium salts so it is a healthier option of deodorant. But as antiperspirant it is not very protective and definitely will not give needed protection of dryness in a warm summer day. Great hand cream for everyday use! My hands had a terrible, terrible winter, they were completely covered with dry and itchy patches, still I have no idea what went wrong, but I treated them with love and everything has healed. L'Occitane makes amazing body care products and this cream is no exception. It leaves skin supersoft and hydrated, without leaving greasy layer. Size is perfect to throw in handbag. Please, read more in my January Essentials post, here. I have already repurchased another L'Occitane hand cream with almond milk and lightweight texture. Will I repurchase it? YES, next winter. Another amazing hand cream but for a great price. Maybe, Dove doesn't have the most natural eco-friendly list of ingredients and it is not a fancy beauty brand, but it always works for me. This is truly a magic in a jar. I used it almost every night before sleep and it really pampers my hands with love. 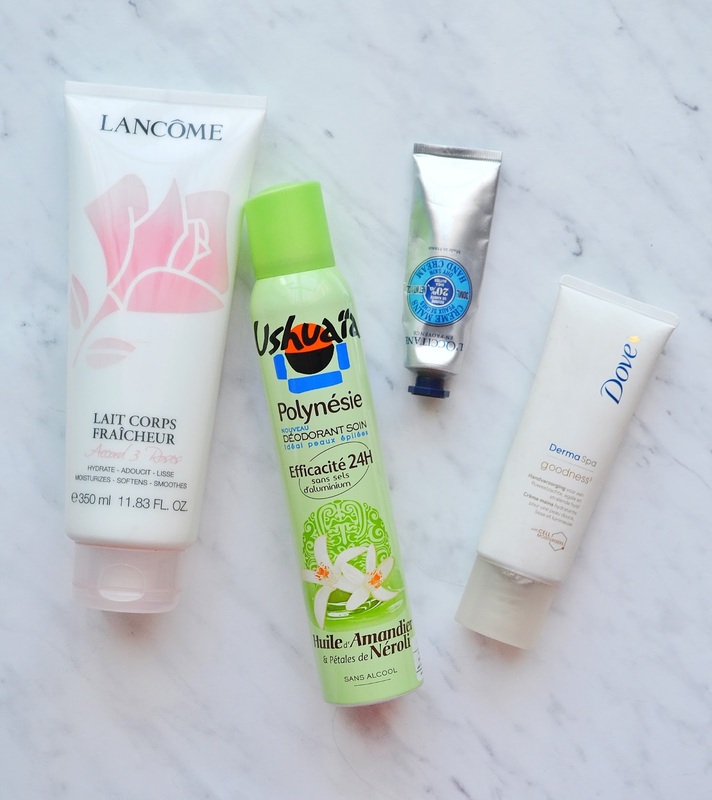 With the help of the two hand creams, mentioned in this post, my hands are the softest as they have ever been and it feels so nice to touch them now. I have tried another Derma Spa product, dry body oil, and I am really impressed with this line. If you are on a budget but want to treat your self, dont hesitate, this stuff is amazing! Will I repurchase it? Yes, absolutety. Last but not least, one face product that I recently tried and have seen a lot of hype about in social media. What do I think? Sheet masks are a trend now, but I trend I am quite loving because the use is so much easier and comfortable than classic, creamy masks. Firstly, the amount of product you get is insane. There is WAY too much for a single use and I managed to rub it all over my decolletage, arms and also my boyfriends face. We both loved it. The skin feels so silky and plumped afterwards and without any weird stickiness. I applied it before sleep and next morning my skin was so much more fresh than usual and not swollen at all. Tissue is in a good size, and it is not sliding off the face so you can easily move around, watch tv or paint your nails. I am really excited to repurchase this one plus all the other options Garnier offers. 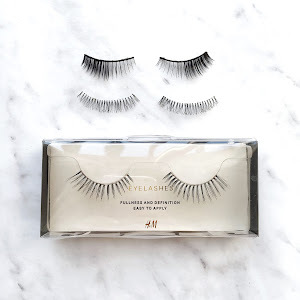 Check out more of LA POUDRE BLOG beauty reviews! 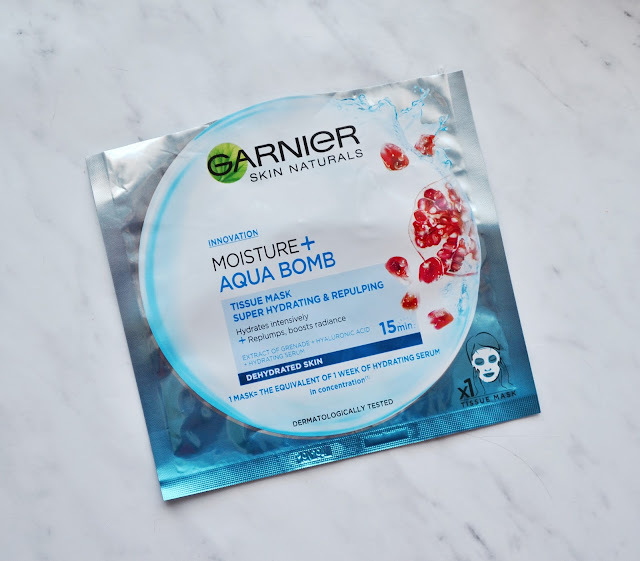 The Garnier face bombs look really good, I can't wait to try them out soon.